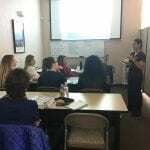 Learn the proper techniques and safety requirements needed through FAMA’s individual eyelash extension training. Students across the country flock to FAMA’s well-respected eyelash extension school. Learn how to best enhance eyelash length, fullness and curl in this two-day individual eyelash extension course. 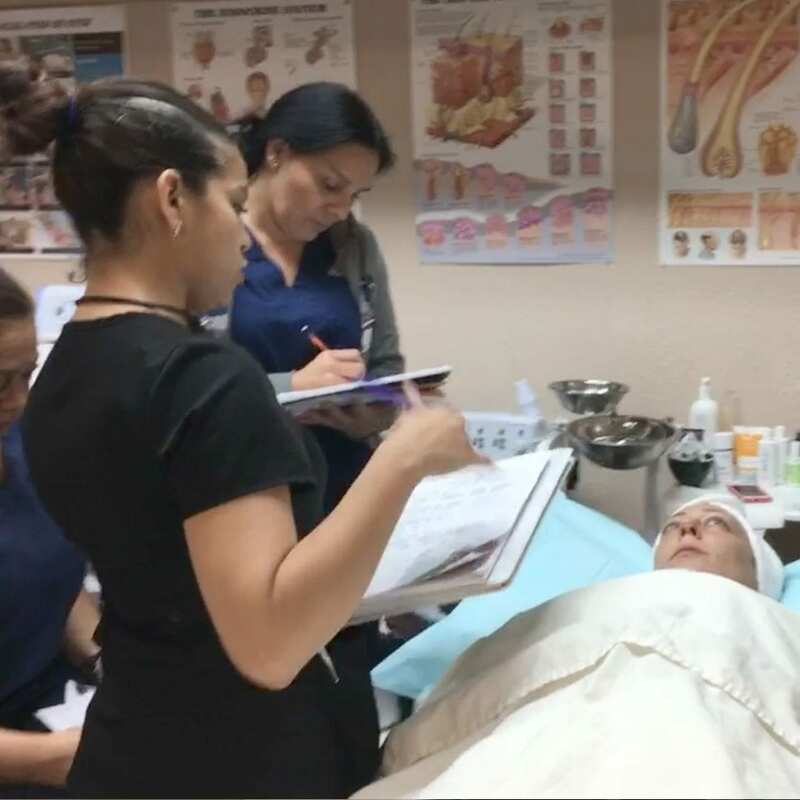 In the classroom, you’ll learn the history and evolution of this esthetic procedure with a focus on the health and safety issues involved and the products and tools required to create optimal results. You’ll spend the second day of the eyelash extension training class in FAMA’s medical clinic, where you’ll practice the techniques you’ve learned on mannequins and live models using a combination of real and biosynthetic hair honing your expertise in extension design, application, removal, and maintenance. Although the state of Florida does not require a specific certification for practicing eyelash extensions, it does require a Cosmetologist, Esthetician, Full Specialist, Facial Specialist, or Medical License and this course will fill the knowledge gap specific to eyelashes where those programs leave off. FAMA’s approach to learning prioritizes a hand’s on experience–which is evident in our eyelash extension classes. Rather than simply reading through a manual, (that’s something you can do on your own time), our instructors are here to help get you comfortable with the lash application process and give you constructive feedback in real-time, so you can master these skills quickly. FAMA’s eyelash extension classes are highly-respected in the industry due to our emphasis on technique, safety and best practices. 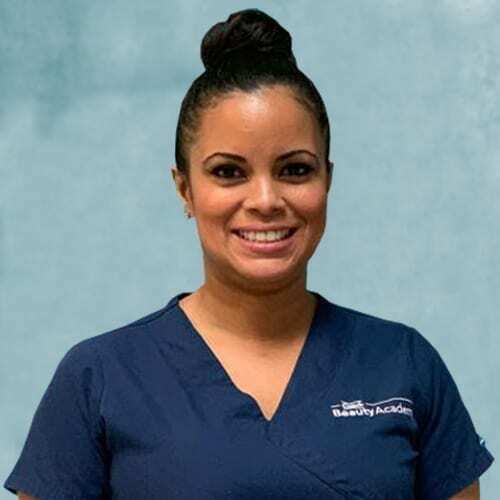 We encourage a strong discourse with our students and our instructors are happy to answer any questions that will assist you with your lash techniques and career. Must purchase a Professional Eyelash Kit, Student Eyelash Kit, or pay a fee for supplies. Model is recommended for your final clinical practice. Must complete the entire eyelash extension training course and pass a written and practical exam to earn your eyelash extension certification. Cleansing, Priming, and Lower Lash Covering. Clinical Lab on a live model. Client's Eyes: Free of oils and debris. Client's Lower Lashes: Secured using gel pads. Lash Extensions: Applied using minimal adhesive. Lash Application: Upright and in the proper direction. Lashes applied upright and in the proper direction. Extensions: Free and separated from neighboring lashes. Each Extension: 2 mm. away from the lash line. Extension Base: Firmly attached to the natural lash. Final Step: Lashes properly sealed.